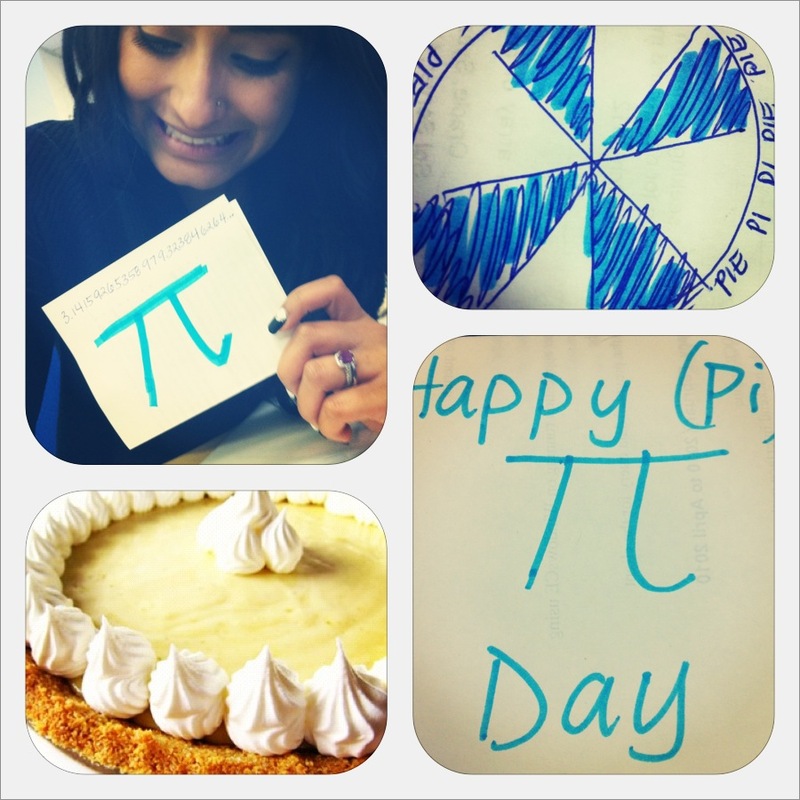 Happy Pi Day my mathematician friends! March 14 (3.14) – how convenient – there is so many fabulous things to celebrate!!!! Not only is it the uber spectacular Pi day, it is Albert Einstein’s birthday AND National Potato Chip Day! Woah if you were looking for a reason to celebrate today there are three great reasons for you! I’m going Pi – ola crazyyyyyy!!!!!!!!!!!!! !